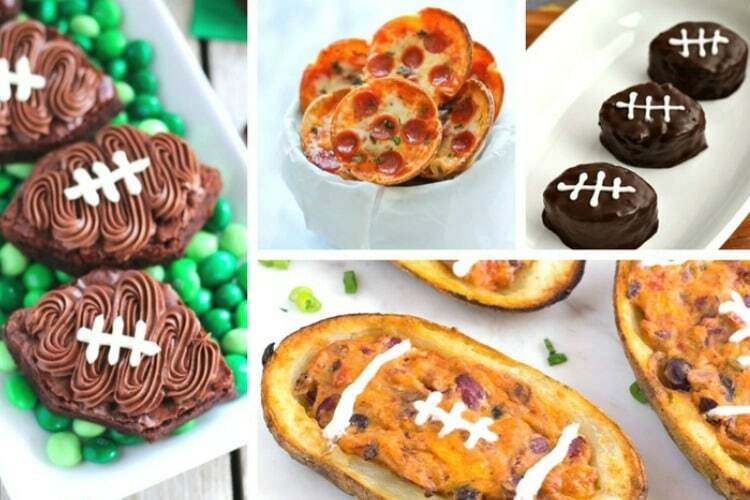 Think beyond those boring chips and dips and try the 25 Best Football Game Recipe Ideas that will take you from the pre-season through the Big Game! I’ve been counting down the days until football season rolled around again since last February after the Big Game. I love me some football. And while I haven’t advanced into the watching old games that I’ve recorded or the best of reels online, there’s an empty spot in my life during the offseason. If you’re not a football fan, you may not realize how vital it is to have great foot when you’re watching the game. 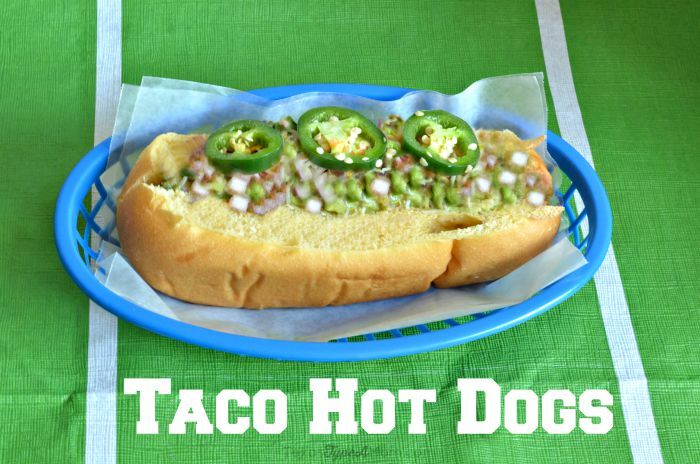 For some people that may be a plain old hot dog and queso made from boxed cheese. But for me? 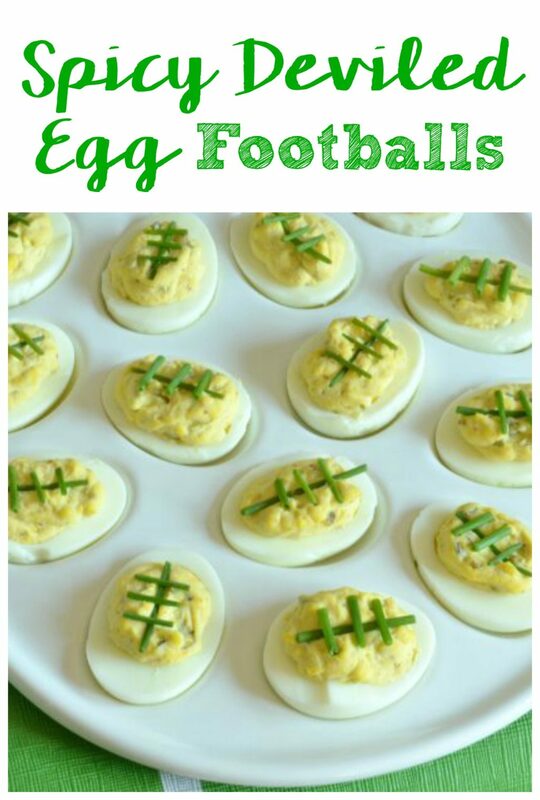 I want some of the flavors you may think of when you think about football or even the shape of football but I want something a little more creative. 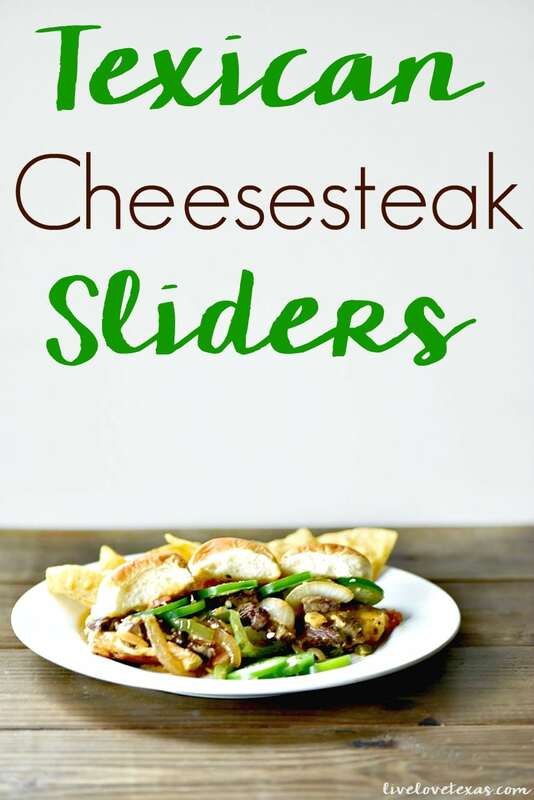 Whether you’re throwing a party or it’s just a few close friends watching a game you can get some inspiration with the best football game recipe ideas I’ve found for you. 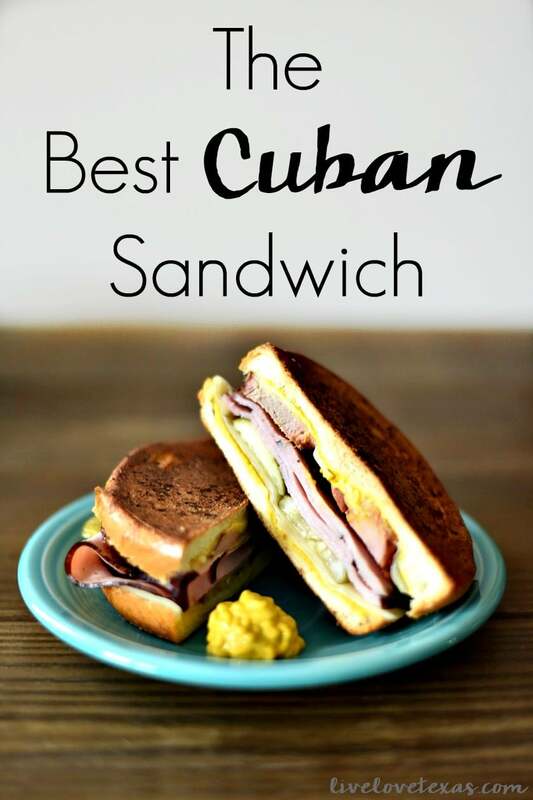 After all, you don’t want your guests to starve while they’re watching the game. And you don’t want to be stuck in the kitchen and miss the entire game. 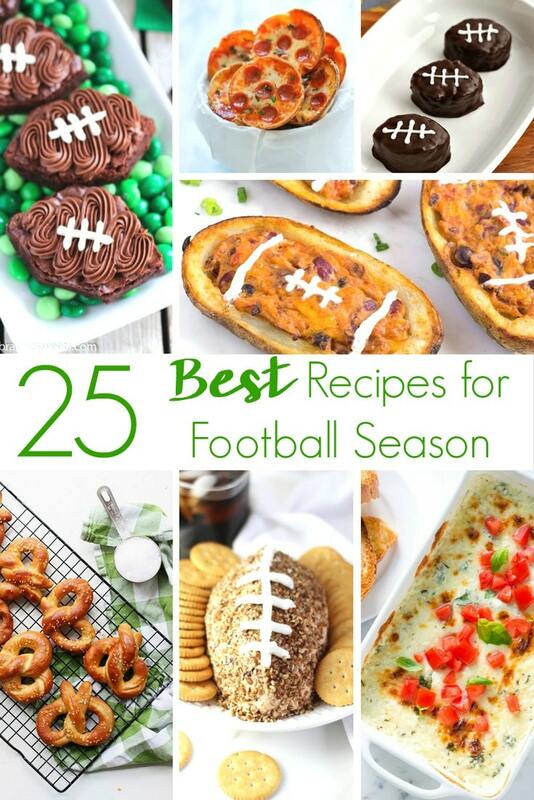 Do you have any favorite football game recipe ideas that I missed? 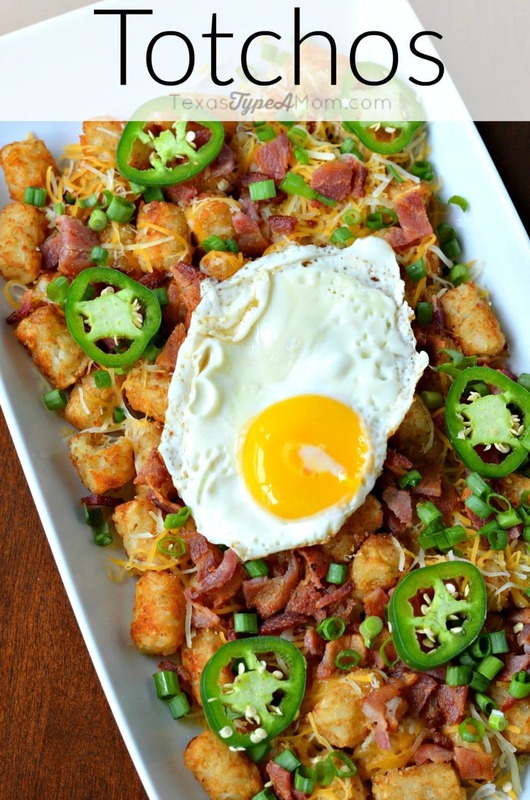 For more football game recipe inspiration, make sure to follow me on Pinterest!